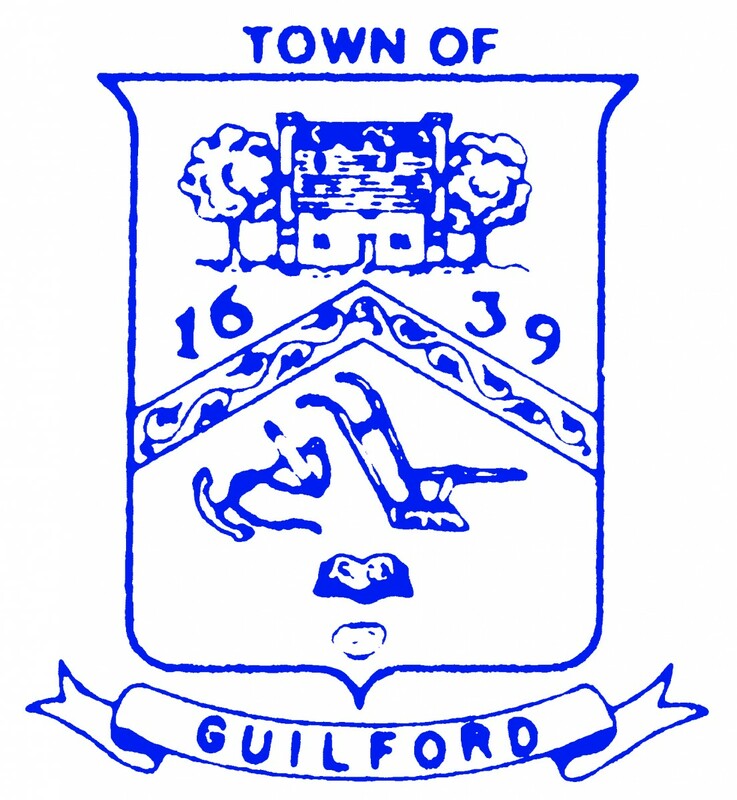 The most accurate Guilford town map available online. Unique characteristics include the Town Green with tree lined abutting streets that boast the third largest collection of historical homes in New England, dwellings from the 17th, 18th and 19th centuries. Enjoy the numerous boutique shops, antique markets and art galleries that also surround the Green. Nearby are historical museums that display Guilford's heritage, including the Hyland House (1660), Henry Whitfield State Museum (1639), Thomas Griswold House (1774) and the Dudley Farm (1840).